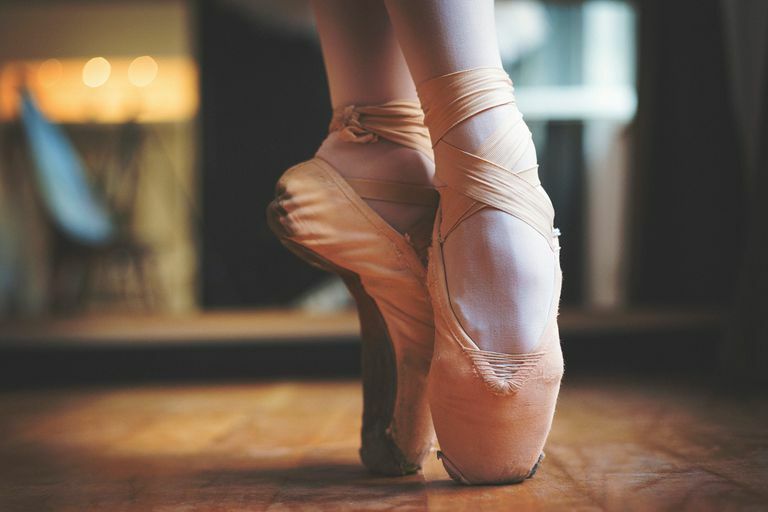 If you’d like to have a sweet and feminine appearance, it is definitely worth having a look at our wonderful collection of ballerinas. 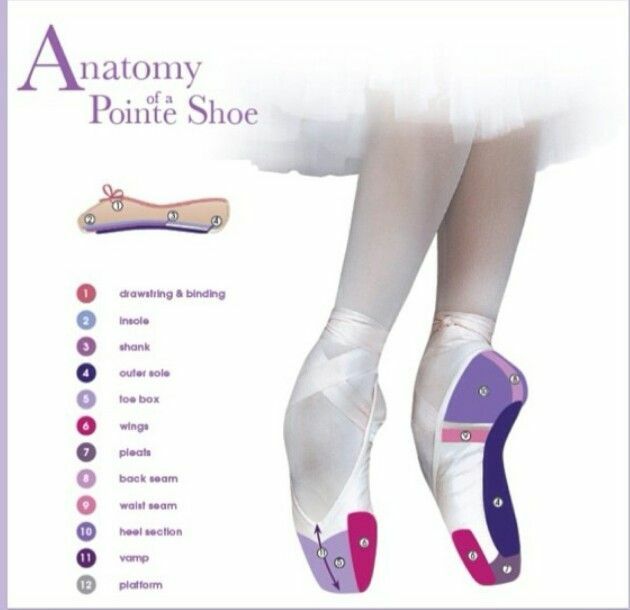 The ballerina’s elegant and convenient design makes it suitable for a wide range of occasions. You can use them for everyday life, leisure or festive occasions. 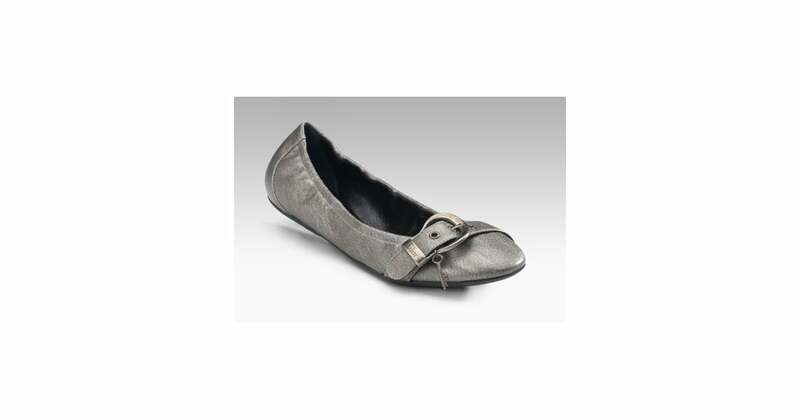 This versatile shoe has a simple form, easy to style with other garments. 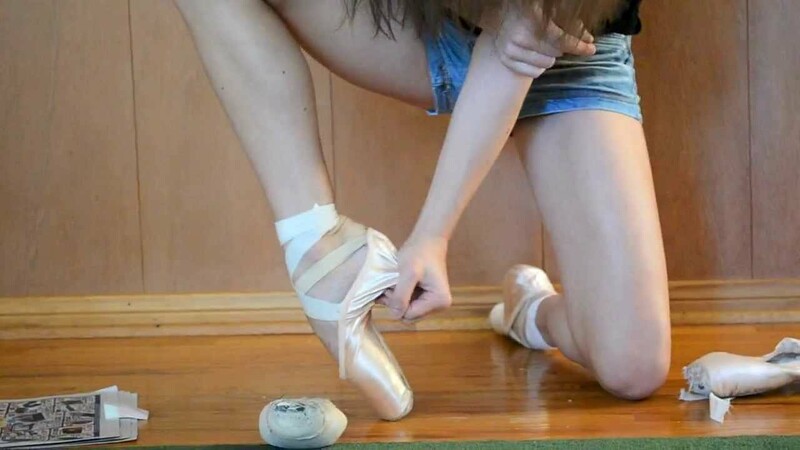 For a smart appearance in everyday life, you can choose to put ballerinas together with a pair of jeans and a shirt. If you’d like to turn up for the feminine charm to a romantic dinner, you can put the ballerina shoes along with a skirt and a blouse. For a night out on the dance floor, you can also choose to have your shoes on with a breezy dress. 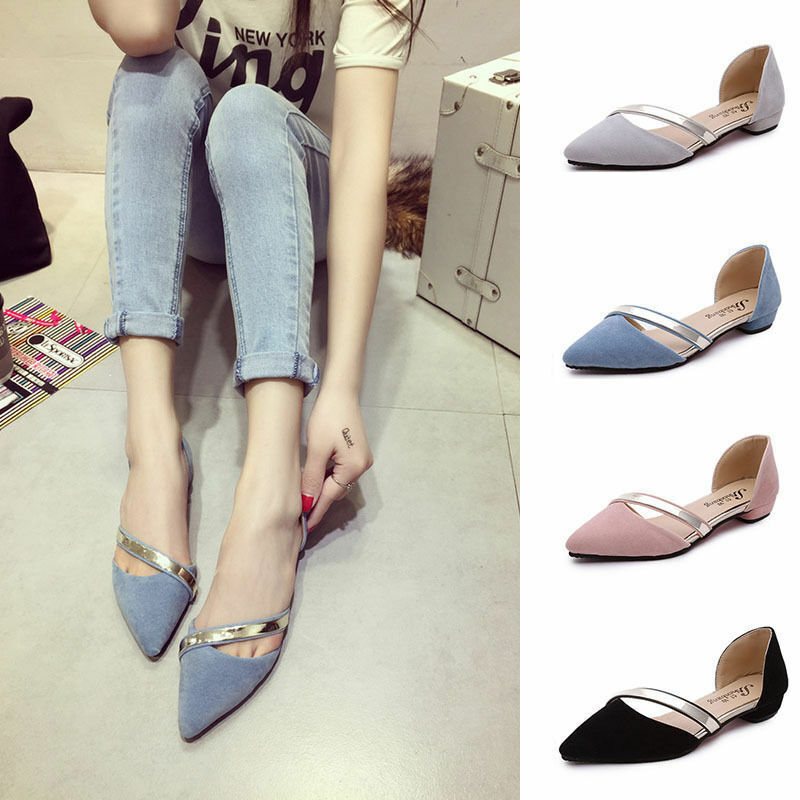 The flat shoes ensure that you won’t get tired in the feet. We would like to help you let your feminine personality shine through. 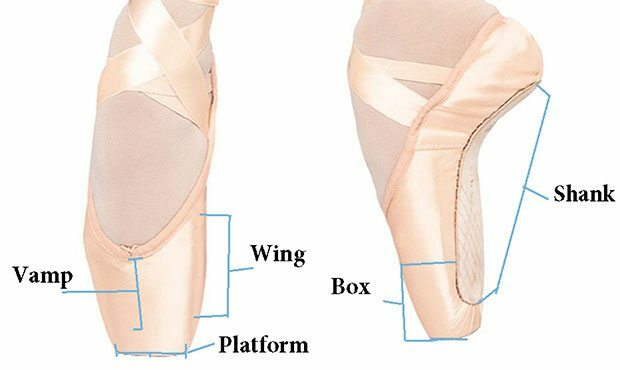 Therefore, we are introducing this shopping site which gathered a collection of ballerinas in different colors and styles. 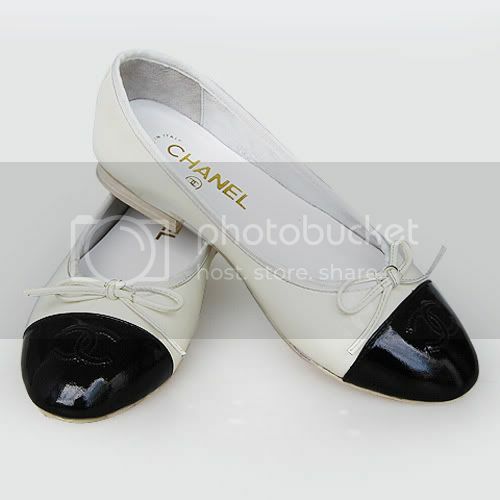 For example, you can find the classic style shoes designed for you, who would like to have a stylish look. 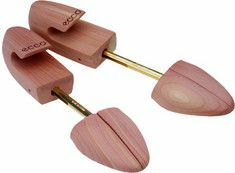 If you’d like to give your attire a sweet touch, there are several pairs adorned with cute bows. If you are in the mood for partying, you can find more the shoes designed with bold animal prints. For gala and major festive events, you can get the stylish shoes with glittering vamp or beautiful rivet decorations. The many different variations give you the option to create your own personal expression. 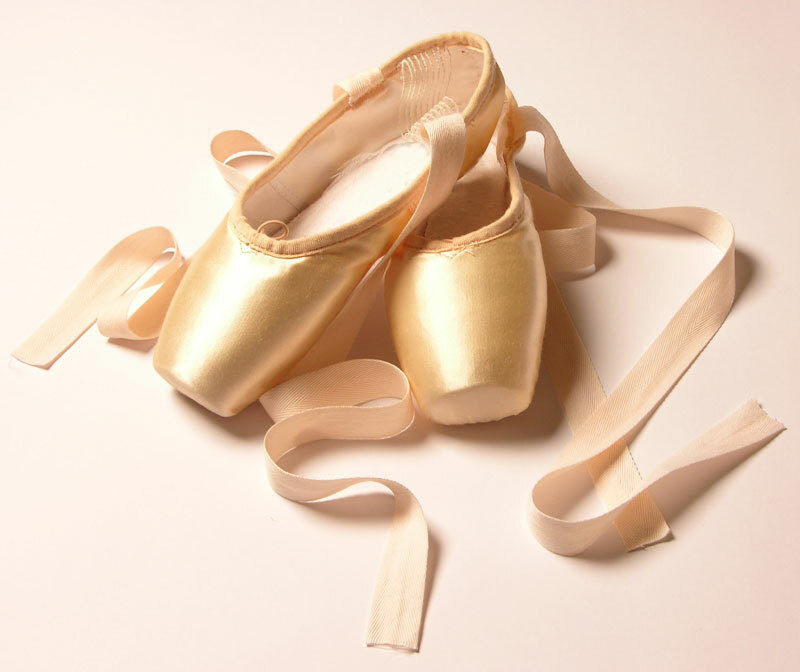 Explore the wide range of ballerinas here, and let yourself be tempted by the many beautiful styles. 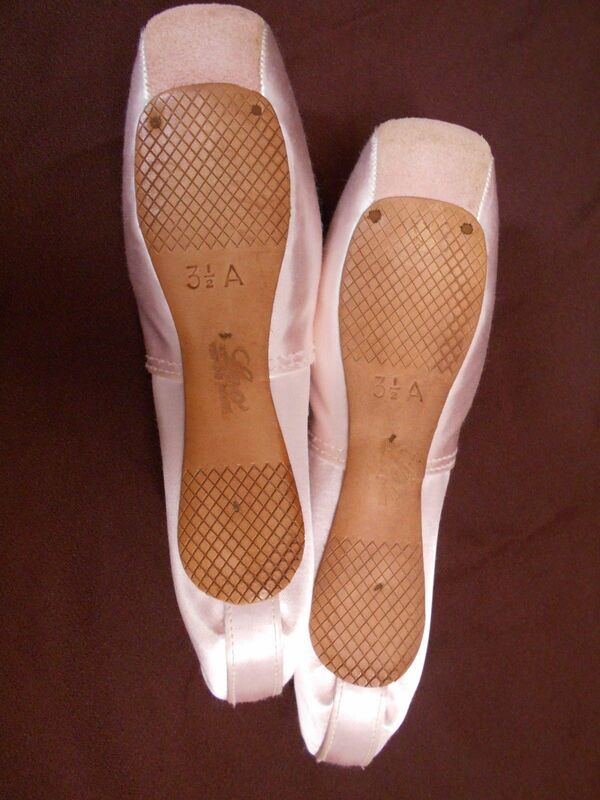 Vintage Leo’s Pointe Shoes with suede tips. Birkenstock Feminine: Tips for Using and 40 Looks!